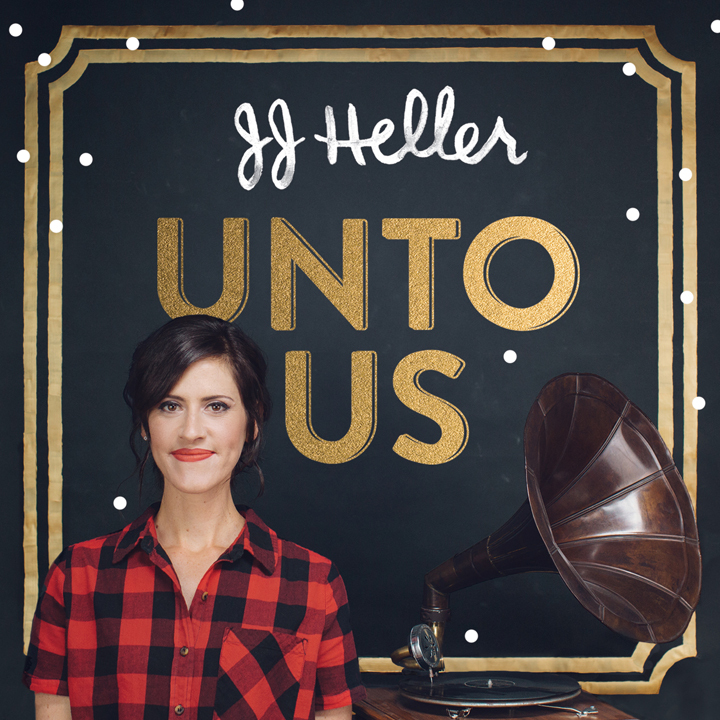 As you may or may not have seen, this past Friday (11/11/16) was the fruition of months of hard work on my new Christmas album, UNTO US (my 10th full-length record of my nearly 13-year career as a full-time musician). I have an incredible network of fans who are willing to support my music, and over 2,000 Kickstarter backers helped fund the making of UNTO US this summer. Even though I’m an independent artist, I can still make a record of the same quality as a signed artist. I tracked in the same studios and hired the same producers, musicians and studio engineers a record label would hire. But, because I don’t have a label, I’m responsible to pay all of these talented people. I wouldn’t have it any other way. I love the freedom this allows me, and this arrangement lets me create music and recordings which are consistent with who I am as an artist and a person. The $81,000 pledged this summer made UNTO US one of Nashville’s top 25 most-funded Kickstarter campaigns to date, and I definitely count it as a success. However, just like most things in life, there’s more complexity beneath the surface. So before you picture my husband, Dave, and me counting our piles of money like Scrooge McDuck, let me pull back the curtain as we look at the breakdown of the expenses associated with the making of UNTO US. $81,071 in pledges looks very impressive doesn’t it? I think so too. Of course, Kickstarter needs to make money to keep their lights on, their staff paid and their website up and running. KICKSTARTER’S FEE = $4,023. Kickstarter doesn’t process the credit card payments. They hire another company to do that. THE FEE FOR PAYMENT PROCESSING = $2,827. We also needed to make sure the campaign was seen by lots of my fans over the course of the month of the campaign. THE FEE FOR FACEBOOK ADS $6,300. When it came time to charge the credit/debit cards of Kickstarter backers, there are often failed transactions and this resulted in $605 in lost revenue from PLEDGES THAT COULDN’T BE FULFILLED BY BACKERS. If you're keeping score, this leaves a deficit of $16,805 of additional expenses which we paid from our own pocket. Keep in mind, Dave and I spent hours songwriting and discussing which popular Christmas songs should go on the record. We met with our producers to discuss how the project should eventually sound. I haven’t factored any of our time off the road making the album, or the cost of childcare into these calculations. I didn’t make this tally to make anyone feel sorry for me. I get to make music for a living, and I love it! I just want to show whoever reads this post that making a professional-sounding record is a VERY EXPENSIVE endeavor. As digital streaming makes listening to music INCREASINGLY LESS EXPENSIVE for the listener, independent artists like me are depending on our fans more than ever. This career is something I’m called to. It’s fulfilling, hard, rewarding and scary sometimes, but I can’t see myself doing anything else right now. UNTO US was a labor of love. I’m so proud of the musical moments we created in the studio, and I love imagining thousands of families creating Christmas memories with my music as a soundtrack. My hope in breaking these figures down is that it provides a small window into the creation of the music we often take for granted. Buying a digital album for $10 is the equivalent of streaming one song over 2,000 times (over 116 hours of listening! ).